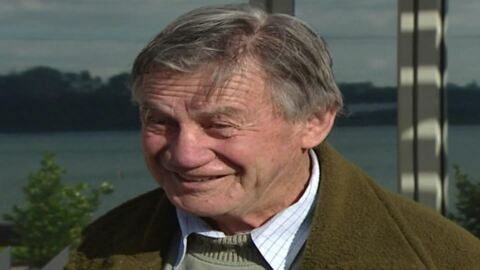 Maki Herbert is no newcomer to the Te Tai Tokerau electorate race. This year counts as Herbert's third punt at the Te Tai Tokerau seat. 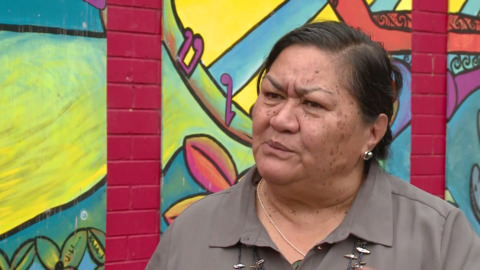 Herbert has entered into two by-elections, in 2011 for Te Tai Tokerau following Hone Harawira's resignation from the seat, and in 2015 for Northland. She has also represented the Aotearoa Legalise Cannabis Party by standing in the General Elections for 2011 and 2014. Herbert is currently the party's co-leader as a strong advocate for legalising cannabis. She previously worked with GreenCross Auckland, an organisation that provided medical cannabis to terminally ill patients, with their doctor's consent. However, in 2012 Police shut the facility down. Herbert's work in the community includes administrative work with various kōhanga reo in the Hokianga region, as well as work as a volunteer officer with St Johns ambulance in Kohukohu. Rāhui at Mermaid Pools to "restore the mauri"
Te Whānau a Rangiwhakaahu are preparing to put a rāhui on one of New Zealand's premiere tourist spots - the Mermaid Pools. How can a blade of grass acknowledge the forest, how can a drop of rain acknowledge the ocean. 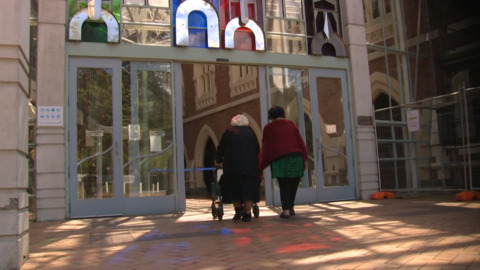 People of today may never be able to truly pay tribute to the esteemed leader, Edward Te Rangihiwinui Tauroa. 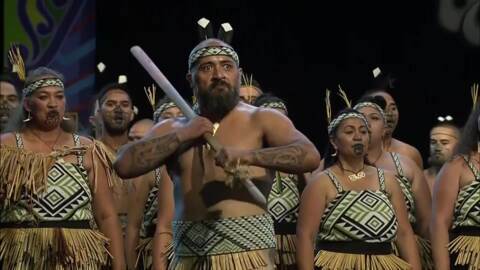 Te Tai Tokerau language enthusiasts will be put through their paces by an all-star line-up of facilitators presenting at Te Taumata 2019: He wānanga reo mō Te Tai Tokerau. 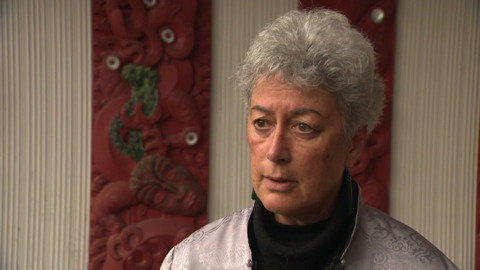 An Auckland-based Mahurangi hapū have turned to the courts to halt the endorsement elections of Te Roopu Tuuhono to negotiate their claims. Ten children from Ngāti Manu, a small sub-tribe in Te Taitokerau, have been given the opportunity to travel to Taiwan to trace the footsteps of their ancestors on a cultural exchange. 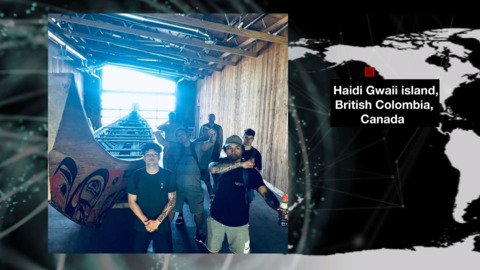 The New Zealand Māori Under 22 basketball team from Te Tai Tokerau are set to play their first game at an indigenous tournament in Canada today. A Northland marae claims a public meeting by Tegel for its proposal to build the country's biggest chicken farm has been called without their knowledge. 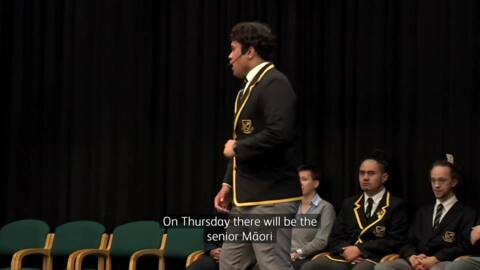 The Tai Tokerau Ngā Manu Kōrero regionals will run from today to Friday this week at Opononi Area School. 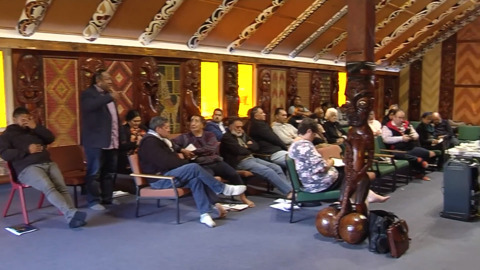 The vitality of the traditional speaking benches and stocks of kaikaranga on Northland marae is at the forefront of the latest language revitalisation course being held in Moerewa today.